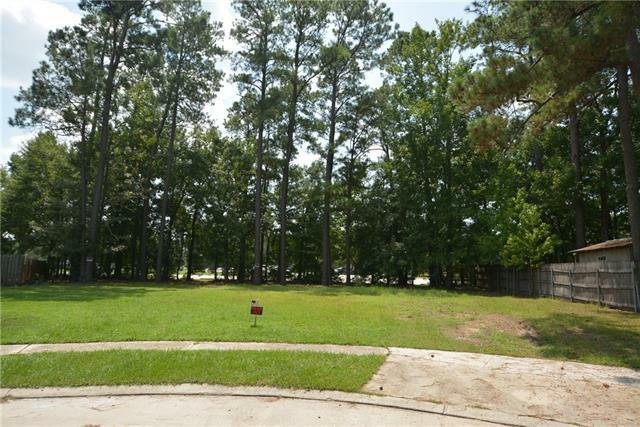 Are looking for a wonderful lot to build the home of your dreams? We have to lot for you! 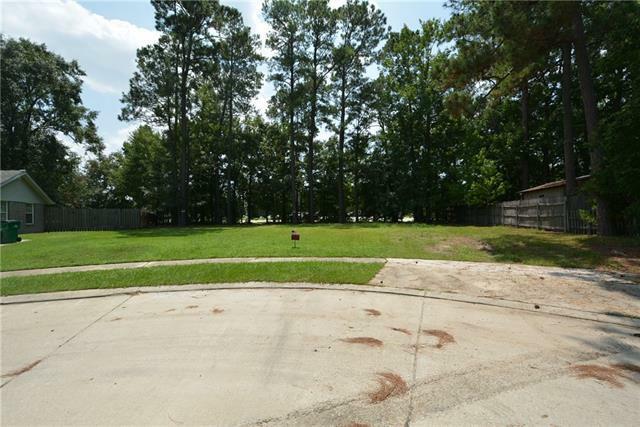 This large lot is in a very nice quiet neighborhood off of Pontchartrain Dr. 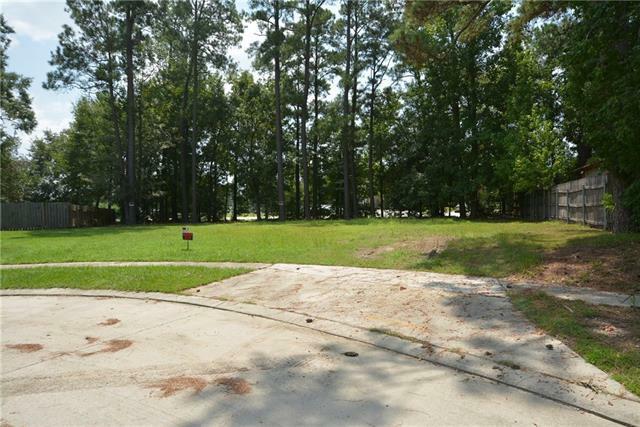 Located just a short distance to many shopping centers and restaurants. Call today!